Had an amazing family holiday on this boat in Croatia. 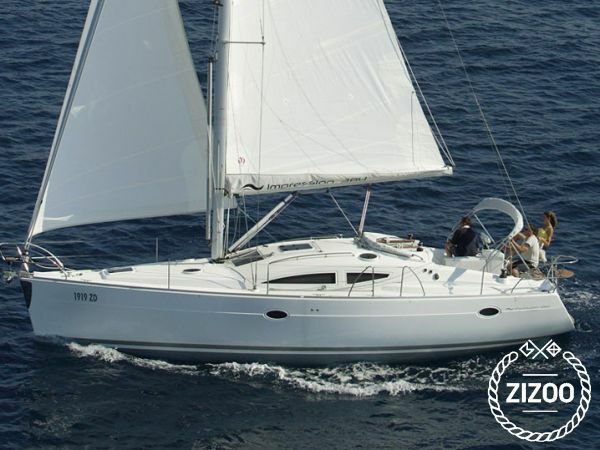 Both Zizoo and the charter helped us with our every needs. Highly recommended! Älteres Boot, aber voll funktionsfähig und gut in Schuss. Würde ich nochmal chartern.